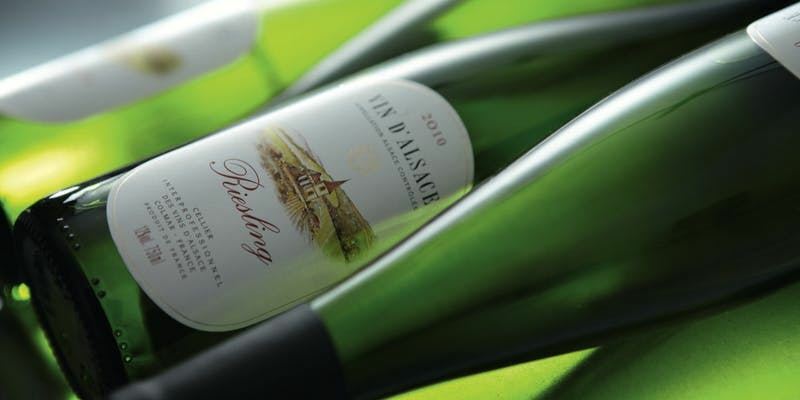 As a variety, Riesling is one of the best-kept secrets in the wine trade. It is perhaps the noblest of noble grape varieties grown anywhere, from the cool climate regions of Alsace to our very own New York State. Riesling offers an abundance of styles: from value-oriented to terroir-driven; “drink right now” to seriously ageworthy; fresh and clean to incredibly complex; and “racy” bone-dry to honeysuckle-sweet… and then some. Come taste and experience for yourself six Rieslings, paired with delicious rotis and an array of other delights prepared by the culinary talent at Saar Indian Bistro, which serves traditional Indian home-cooked and street foods.